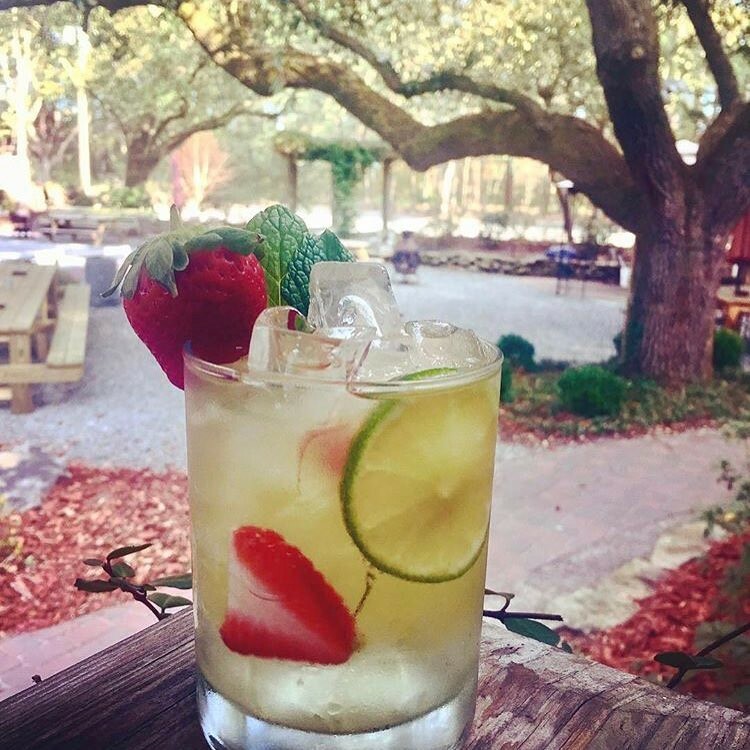 Liberty Tavern is a fantastic place to grab a drink with friends, listen to live music, or plan your dream wedding. 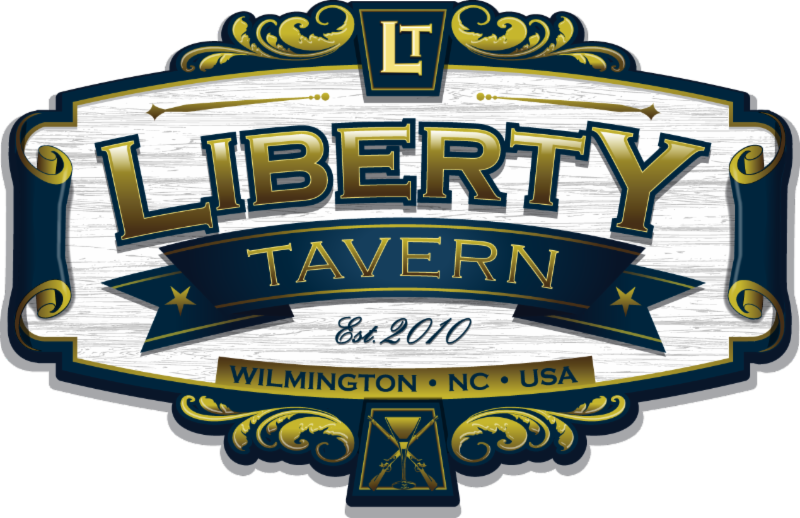 Liberty Tavern opened in 2010 and is located in Wilmington, North Carolina in the Porter's Neck area. Here at Liberty Tavern, we strive to make your time and experience with us an enjoyable and memorable one. 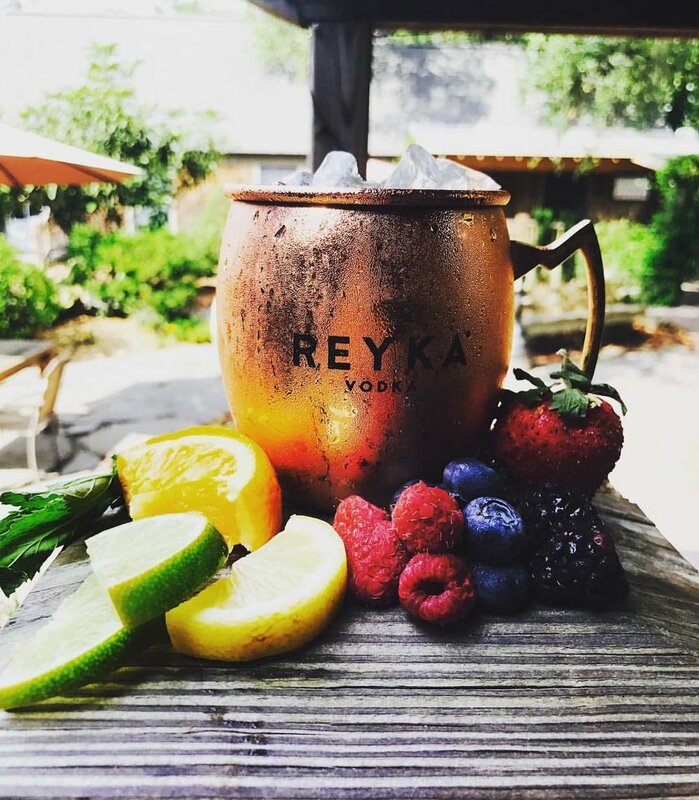 We have an indoor bar with four high defintion flat screen TVs and a large full service outdoor bar, with two flat screen TVs, overlooking our courtyard. We are here to make your event special and customize it to your needs. We have our very own Events Manager to help you make every detail perfect! Please contact libertytavernnc@gmail.com or Anita Weddington @ 9198203412 if you would like to arrange an event. We are ready for you to have your event here and humbled that you are considering us as a host for your occasion. Whatever the event may be, rest assured that we will make your event the best!!! We are very fortunate to have teamed up with some of the areas best caterers. Each has their own amazing talents and unique capabilities in the kitchen. Putting together a menu that fits your tastebuds, theme, and most importantly, your budget, is our top priority. Our bar policies are in accordance with the North Carolina state laws. Under No circumstances will anyone under the age of 21 will be permitted to consume alcohol.